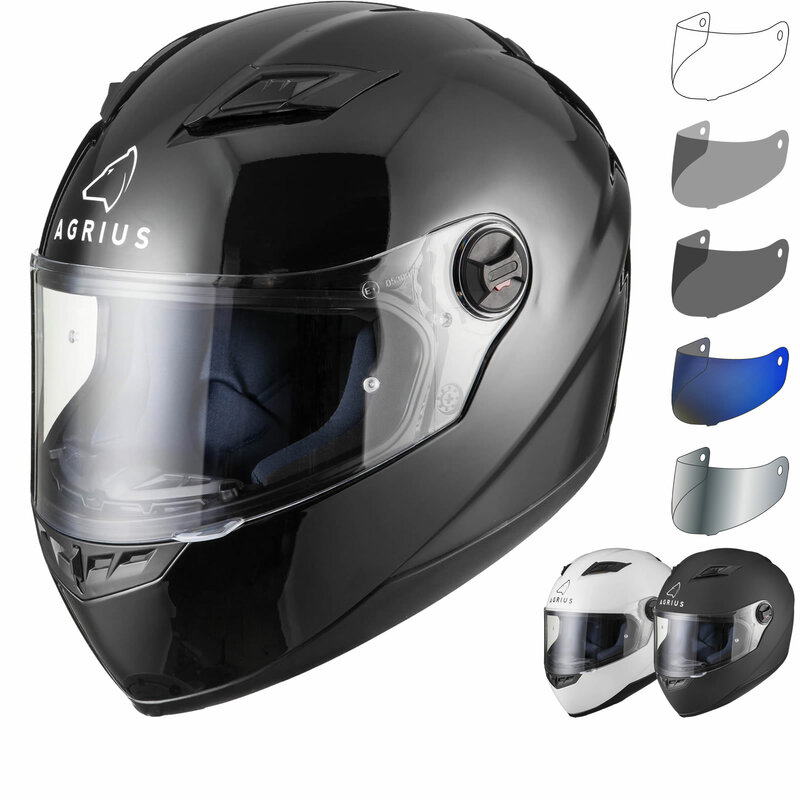 The Agrius Rage Solid Motorcycle Helmet & Visor are part of the latest Agrius collection. 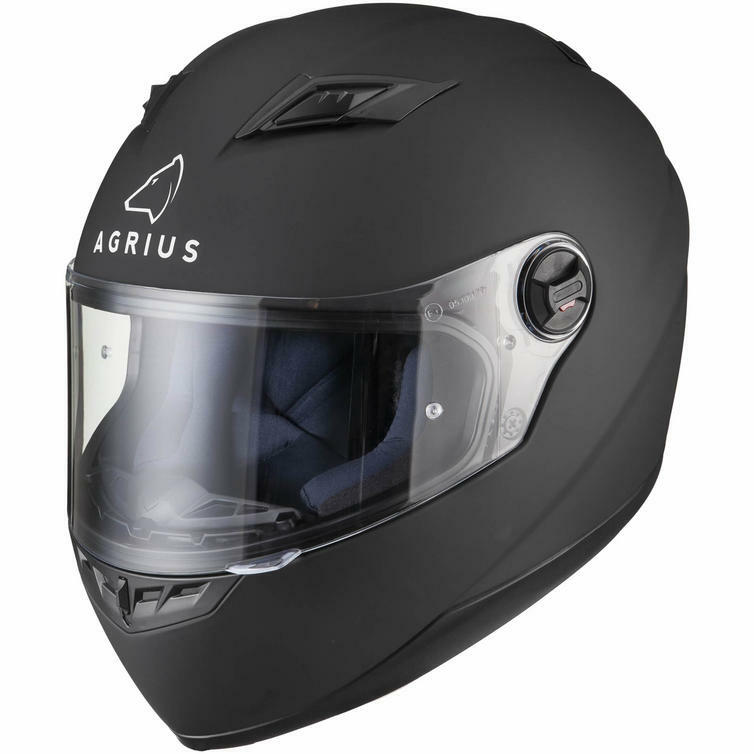 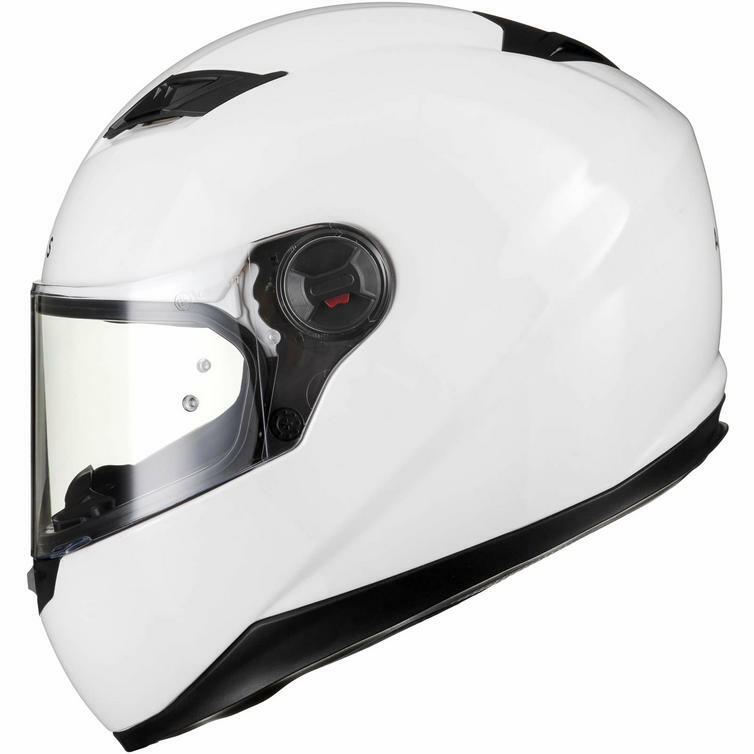 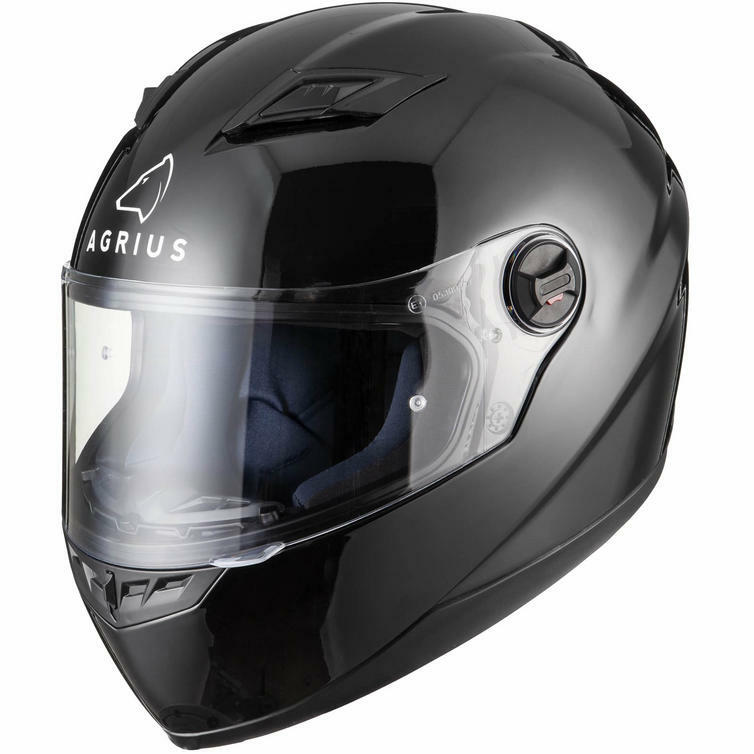 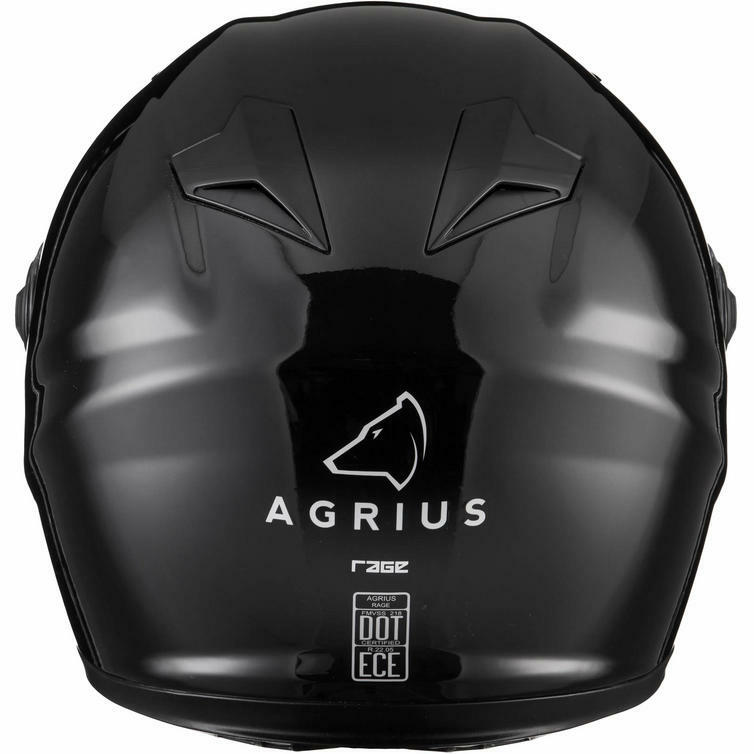 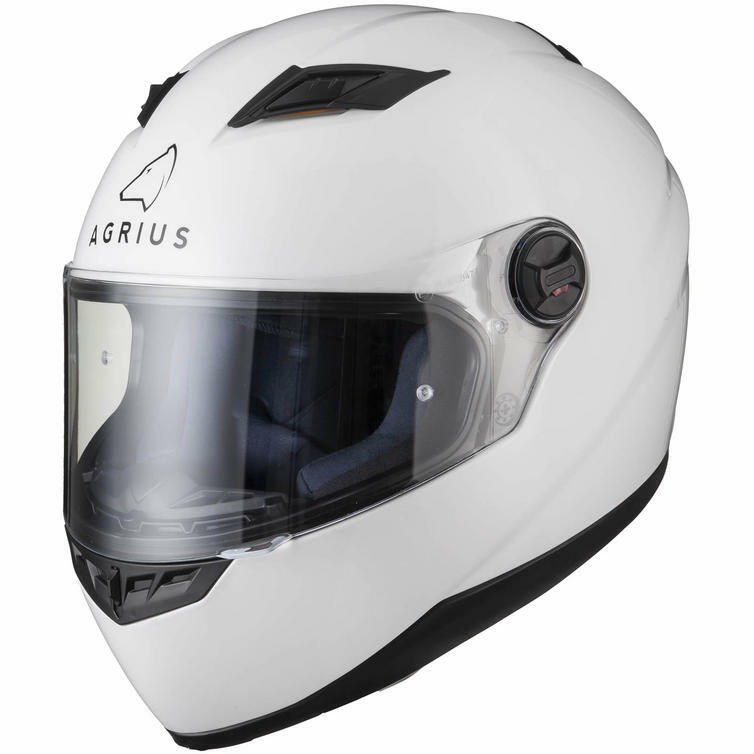 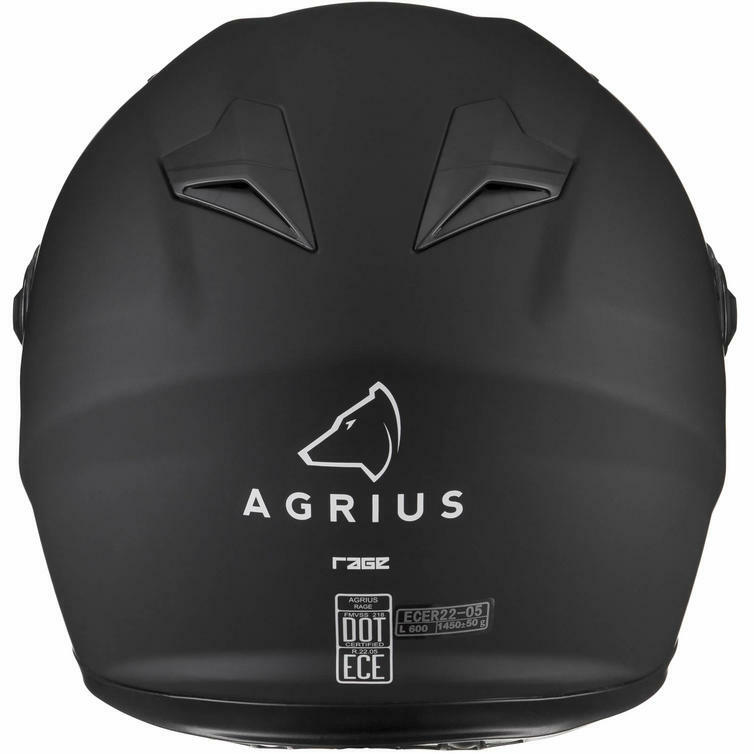 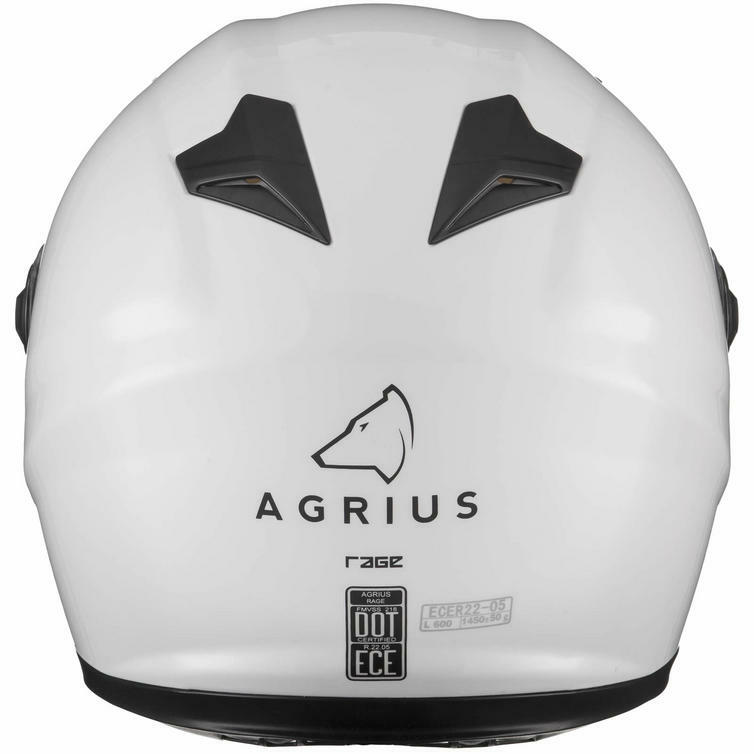 The Agrius Rage helmet is the latest addition to the Agrius Motorbike range. 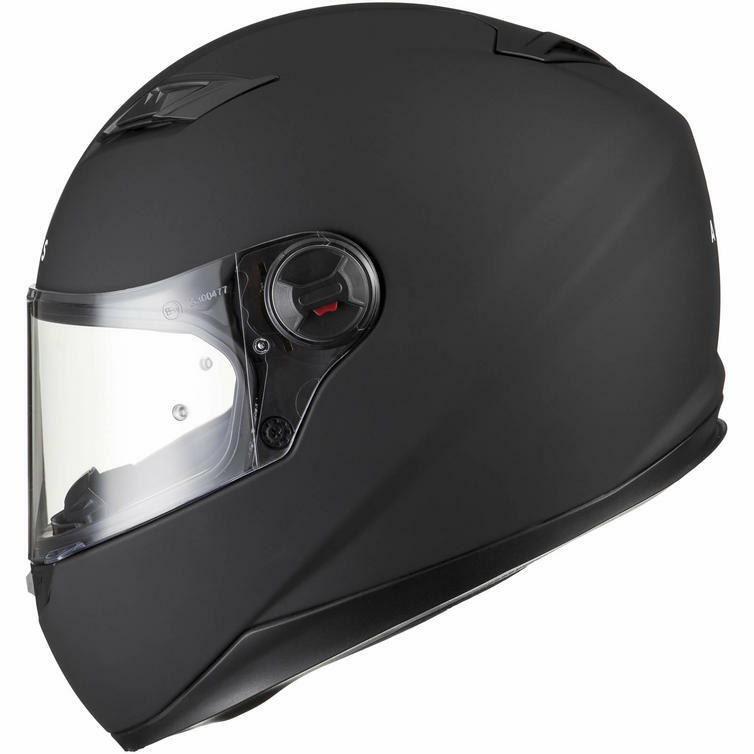 The Rage offers much more than you would expect from a helmet at this price point. 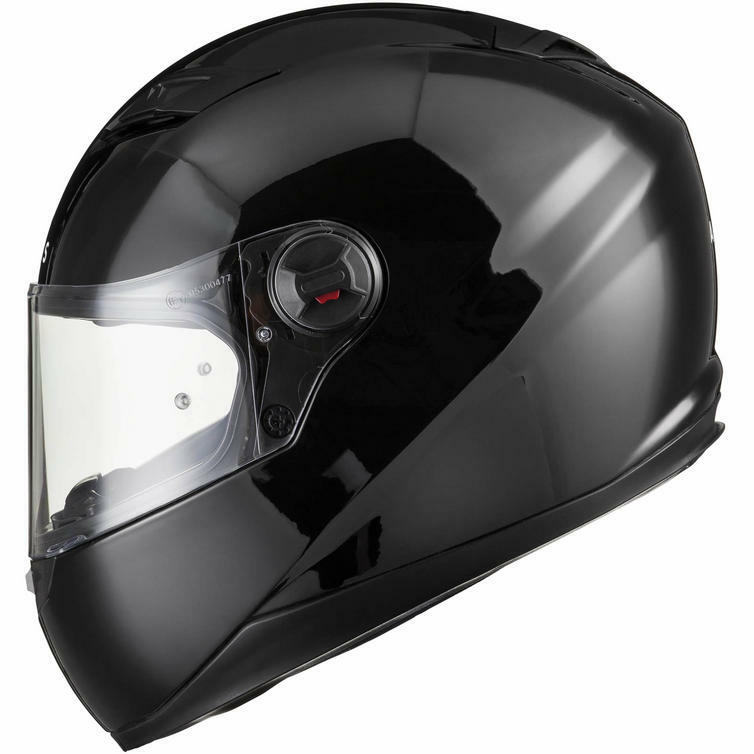 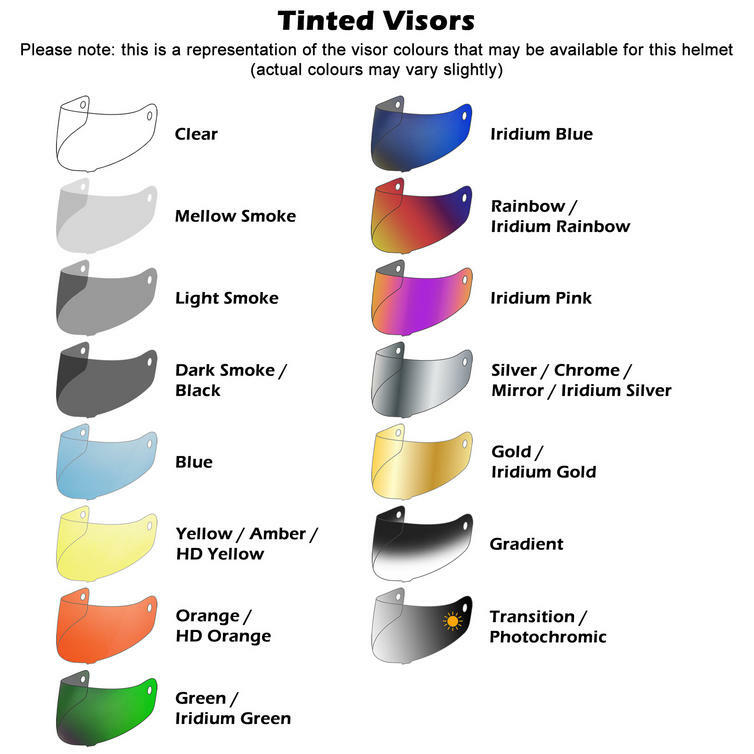 A fully removable liner, Pinlock ready visor and 5 point ventilation system help to make the Rage helmet the best value motorbike helmet on the market!